This story is infuriatingly relatable. It is great for sparking discussions on life experiences, especially at the age of many first time older siblings. 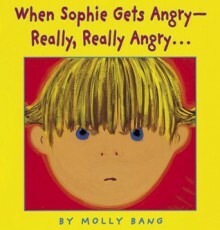 Protagonist Sophie, as demonstrated by the title, gets angry at her little sister, but after removing herself from the situation, she learns to cope with her anger in a healthy way. 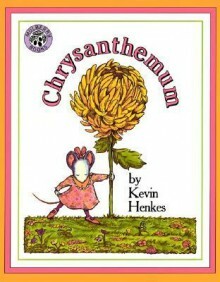 Rated “K” on Scholastic’s guided reading scale, this is a great character building book for kindergarten and 1st grade. 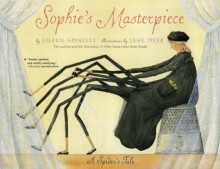 Spinelli’s Sophie’s Masterpiece is a work of compassion, though it might spark a bit of hesitation from only the cover, given that the protagonist (Sophie) is a spider. This book is great for character education as well as setting the tone of a safe space in the classroom, as it promotes kindness, acceptance, and not to judge a book by its cover. The guided reading level, according to Scholastic, is “L” and is best for grades from Kindergarten to 2nd. Amazing Grace is truly special. This story is not only great for character building, but it touches on the importance of gender and racial equality and acceptance in the most honest of ways. This is spectacular for a social studies lesson as well as promoting reading between the lines. 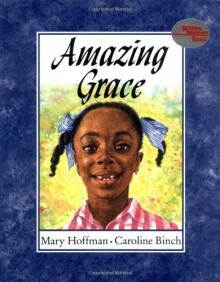 This inspiring tale of Grace, a confident adventure-seeker and lover of all stories, is ranked at an “L” on Scholastic’s guided reading scale and is appropriate for all elementary grades. 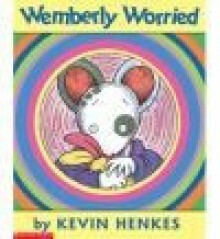 Wemberly Worried is my absolute favorite character building book for younger grades! I think, specifically, it is a great icebreaker for the first day of school, as our protagonist spends a large part of the story worrying about her own first day! Wemberly is very relatable, and sparked a lot of personal connections with my Kindergarteners when I shared it with them last semester! Its level is K through 2nd, according to Scholastic’s Guided Reading scale.